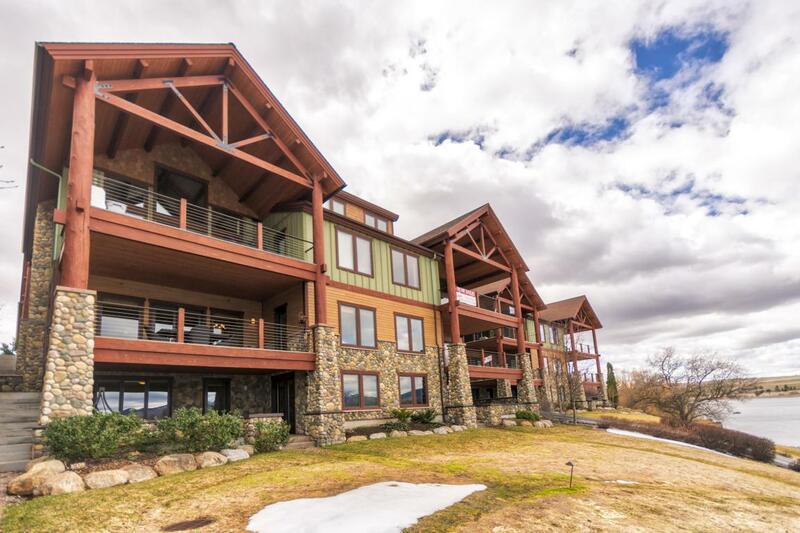 Incredible views of the Flathead River, Mission Mountains, and Flathead Lake surround this luxury condo. 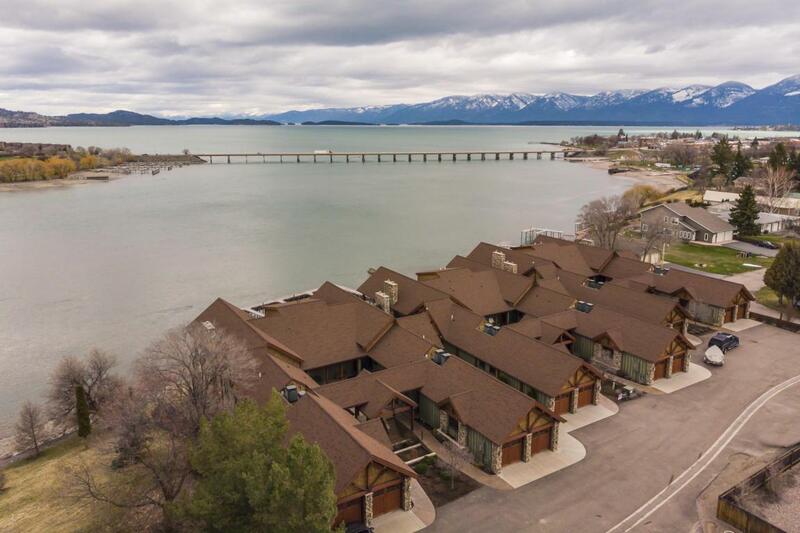 This fully furnished, turn-key condominium in Polson, MT is spacious enough for family and guests with 4 bedrooms and 5 bathrooms. 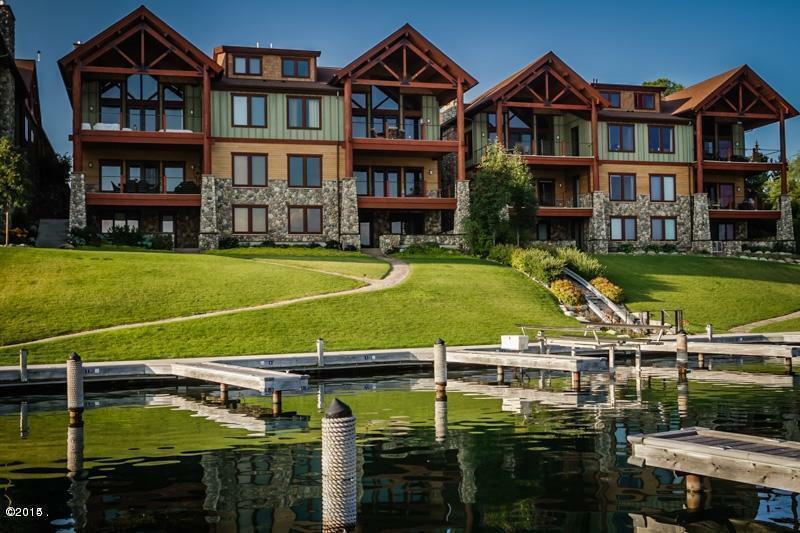 The main floor of this Courtyard level features a master suite, custom kitchen, guest bath, family room and two additional bedroom suites. Lower level has bedroom suite and rec room. 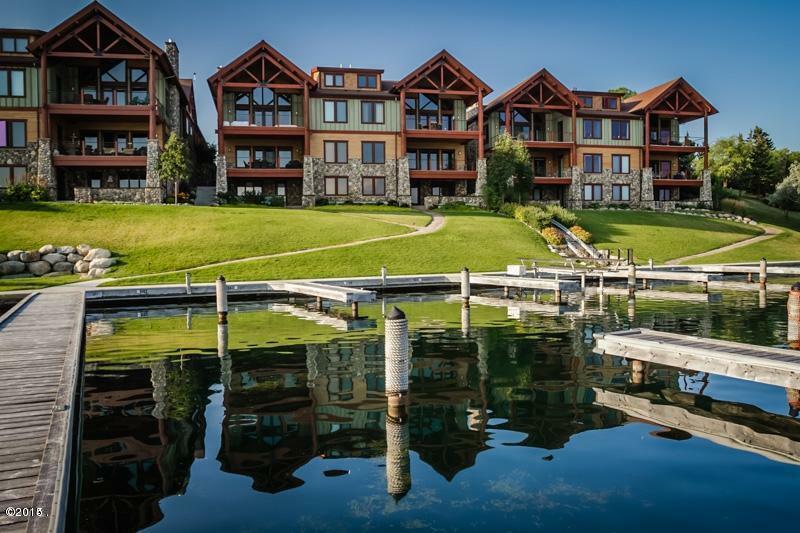 You must see to believe how amazing this condominium is.